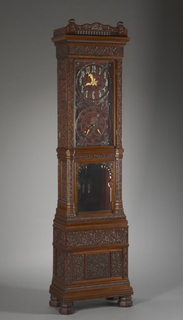 See more objects with the tag timekeeping, decorative, lacquer , clock. This is a Clock. We acquired it in 1926. 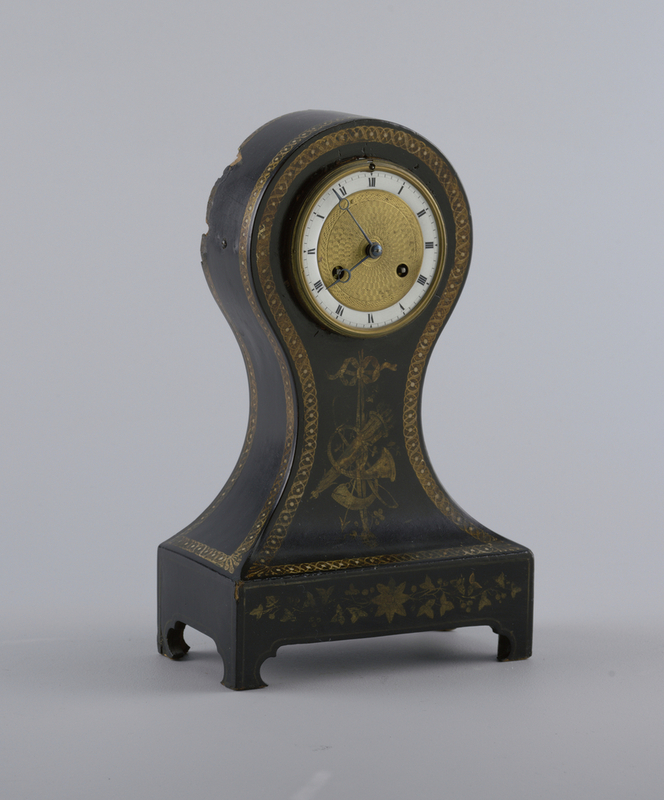 Its medium is lacquered wood, brass (dial). It is a part of the Product Design and Decorative Arts department.